Got a pallet of products to deliver? 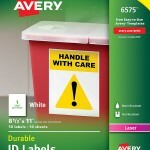 Will it experience adverse temperature conditions? 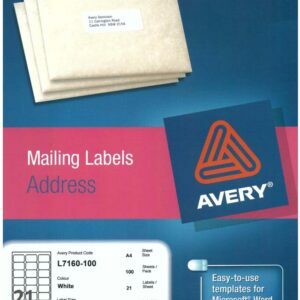 To make sure the right products end up at the right destination pallet labels can be placed on the pallet with all the information you need. 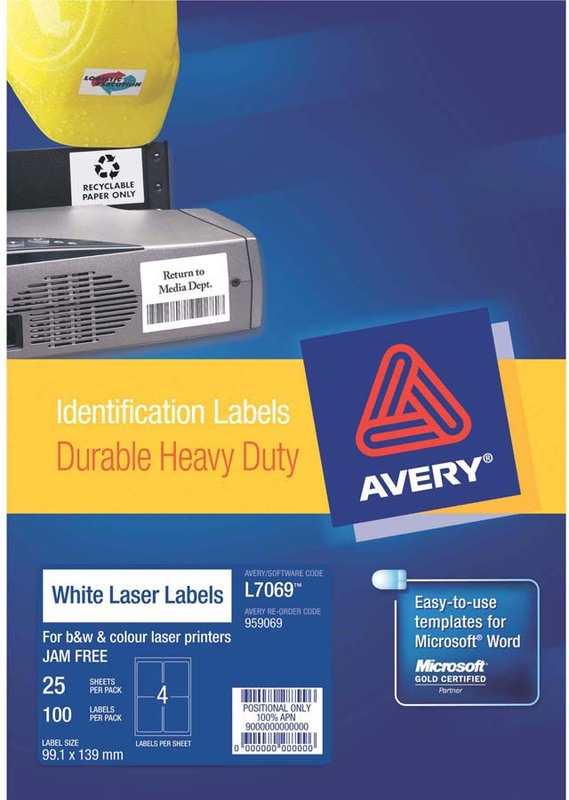 Pallet labelling doesn’t need to be expensive and you don’t need external suppliers. 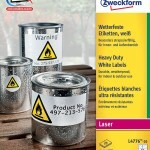 You can design your own labels for packaging in your office as and when you need them. 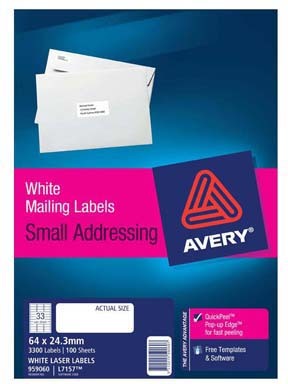 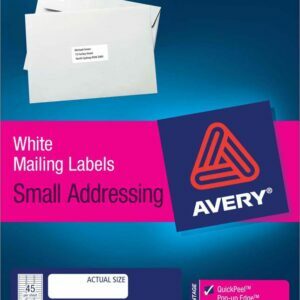 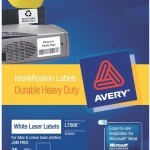 Using the free downloadable software and templates from Avery® you can print A6 labels with everything from your recipient’s address to order codes, so nothing goes astray.